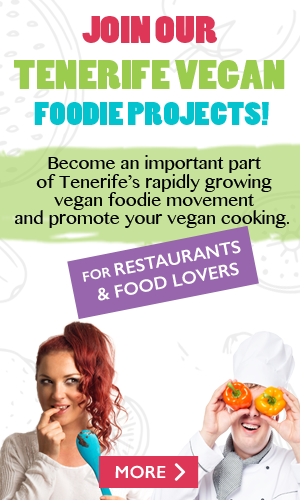 JOIN OUR TENERIFE VEGAN FOODIE PROJECTS! Free promotion on our social media accounts, which can help you grow your social media audience and bring more business opportunities. 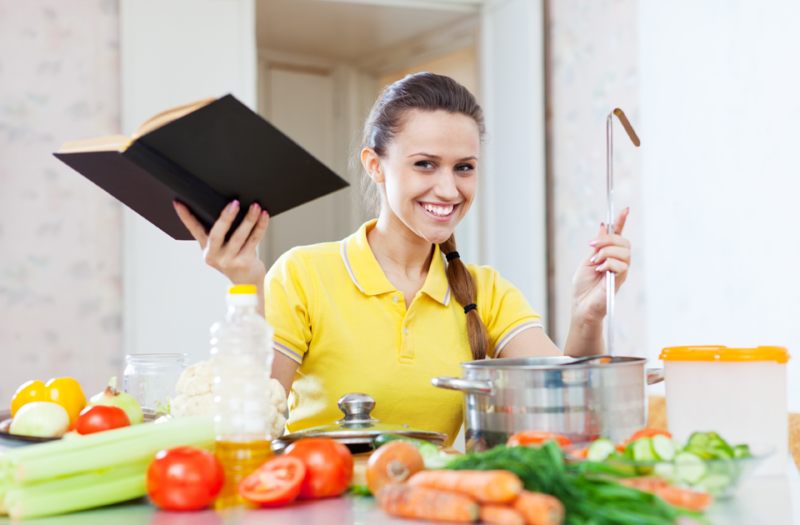 We’ll share your recipes with other foodies around the world on THE FOODIE website , Facebook page and Instagram. 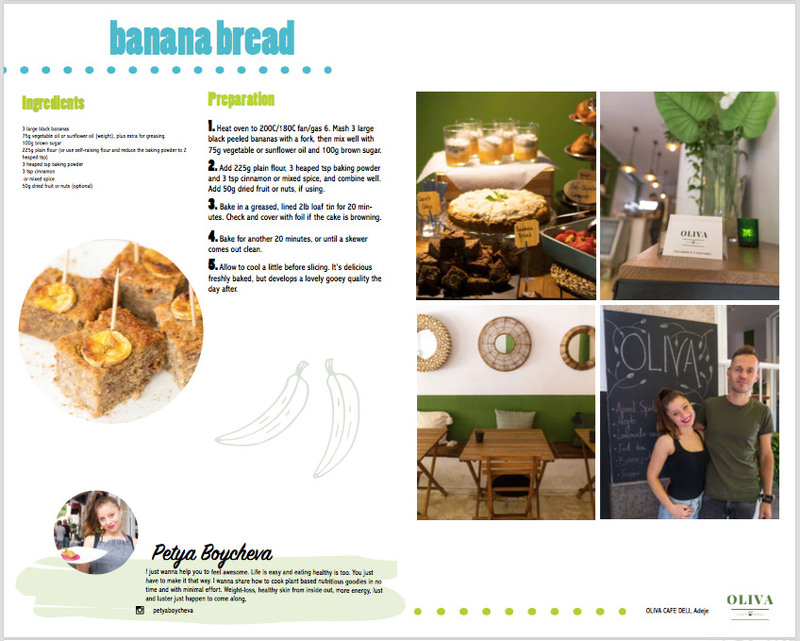 At the end of this project we will publish a collective vegan cookbook with all of the selected recipes. And, of course, we’ll give you credit and include your name and links to your website/blog. Add your name and contacts AND PLEASE DON’T FORGET TO SEND US LINKS to your website / blog / facebook / instagram so we can promote you and your business. 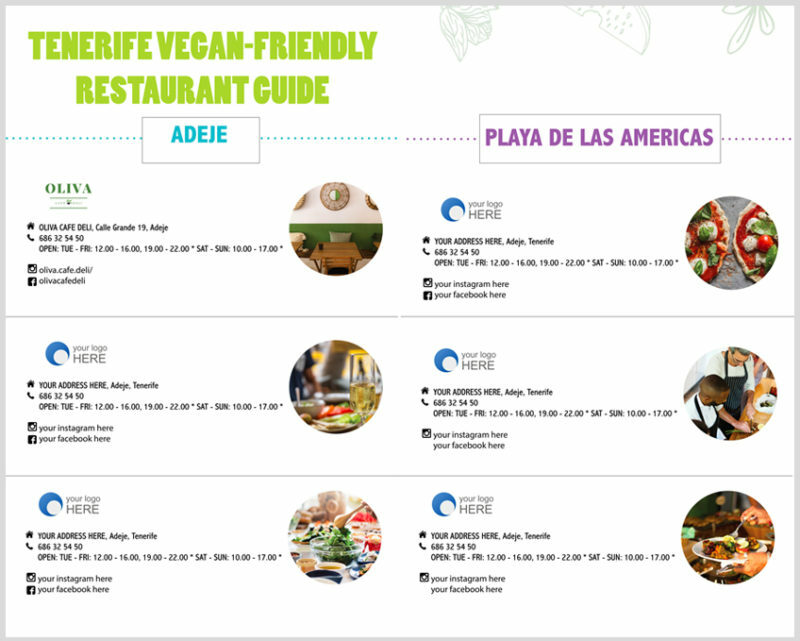 Gain a fantastic and powerful promotion for your vegan friendly restaurant, by joining our list of the 10 Best Vegan Restaurants in Tenerife and reach a wide and growing audience! 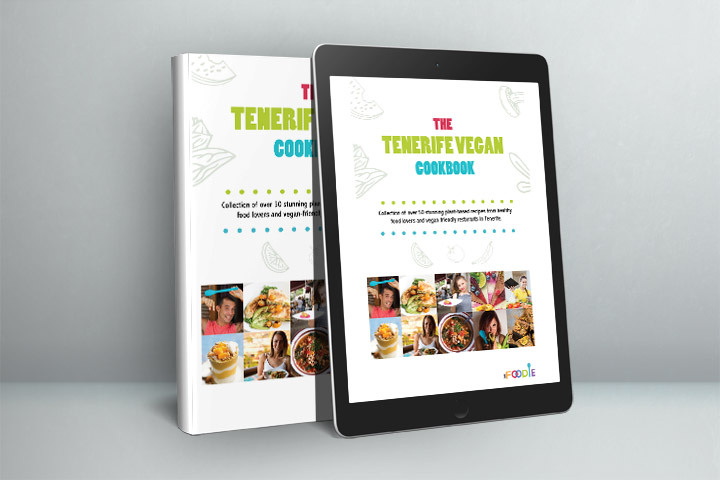 Through this promotion we will help you to expand your business with professional food photos, videos, blog posts and social media updates, as well as having a listing on our dedicated page Top 10 Vegan Restaurants in Tenerife on Tenerife Magazine. All of these elements combined will help your business to stand out from the growing crowd of vegan friendly restaurants that are starting to appear in Tenerife. 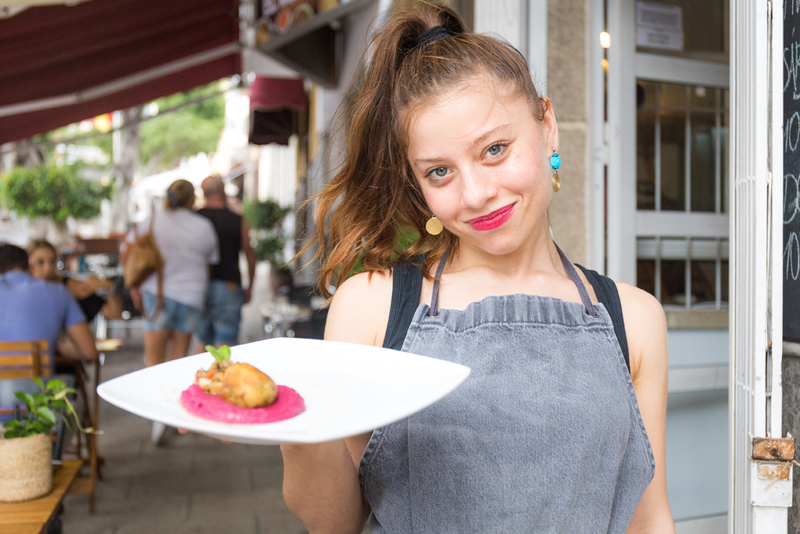 With limited places on this list though, it is important to act quickly to help your restaurant be discovered by a whole new audience and gain a strong advantage over the competition. 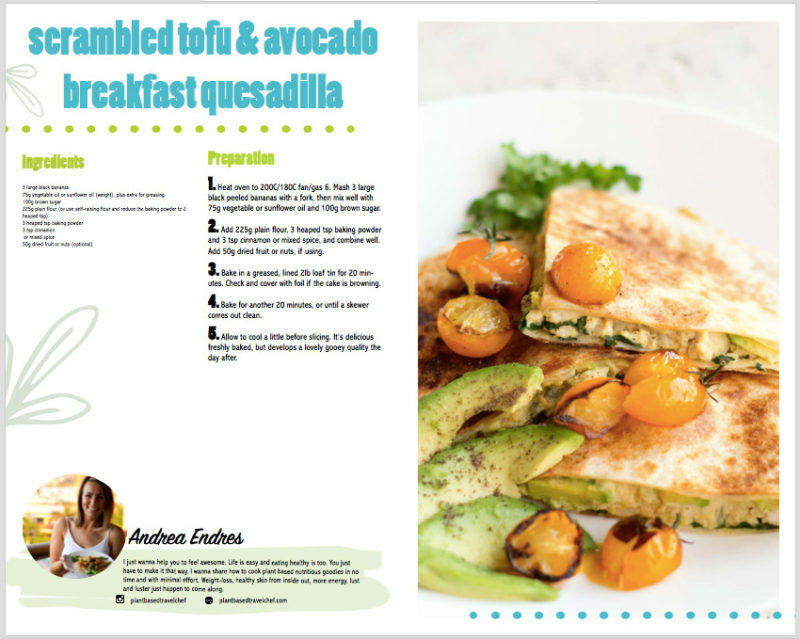 Posts with the hashtag #tenerifevegan for a chance to be featured. 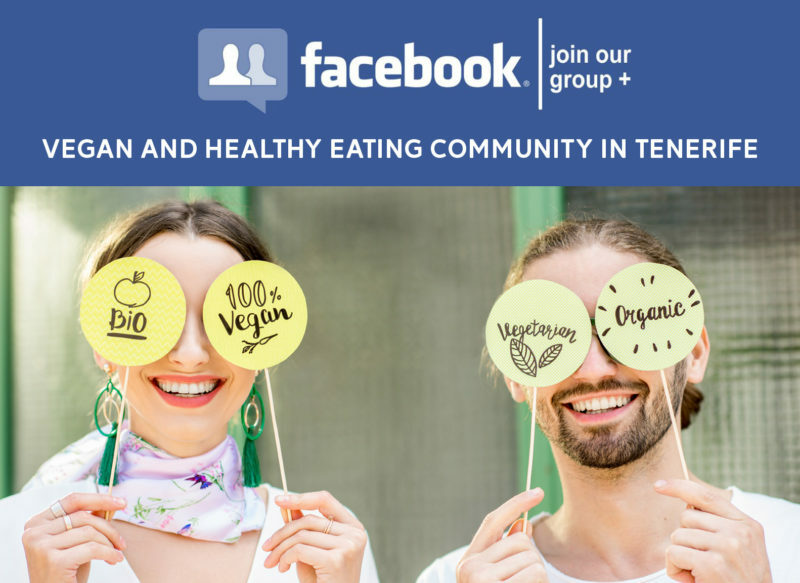 Join our Facebook group:Vegan and Healthy Eating Community in Tenerife & follow our hashtag #tenerifevegan, connect with other like-minded people and keep up to date with delicious recipes, offers, and news.